Before the Lilac Garden, this area was part of the Manito Zoo from 1905-1932, where buffalo roamed. One of the larger and more famous of the buffalo was King Ranger. When he died, his body was stuffed and given to the Cheney Cowles Museum in 1915. 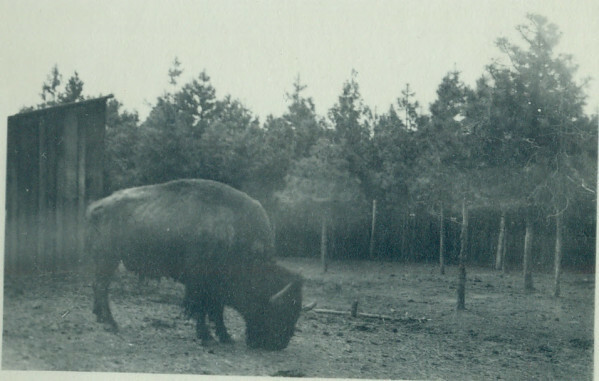 The park board wanted a new buffalo, so in 1917 they accepted one from the park commission of Portland, OR and in 1920 they accepted one with the help of Senator Miles Poindexter and Colonel N. M. Brett from Yellowstone National Park. 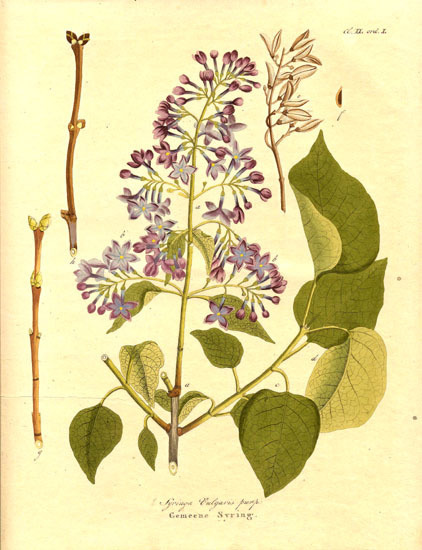 The first lilacs entered North America in the 1700s. Spokane was introduced to them in 1906 by one of the city founders, J.J. Browne, when he planted two lilac bushes in his yard. John W. Duncan brought lilacs to Manito in 1912 with 128 cultivars from Rochester, NY. Lilacs became so popular that city leaders encouraged gardeners to plant lilacs throughout the city. The first Lilac Festival was held in 1938 and soon after Spokane became the Lilac City. Duncan designed a landscaped lilac garden and presented the plans to the park board in December 1941. 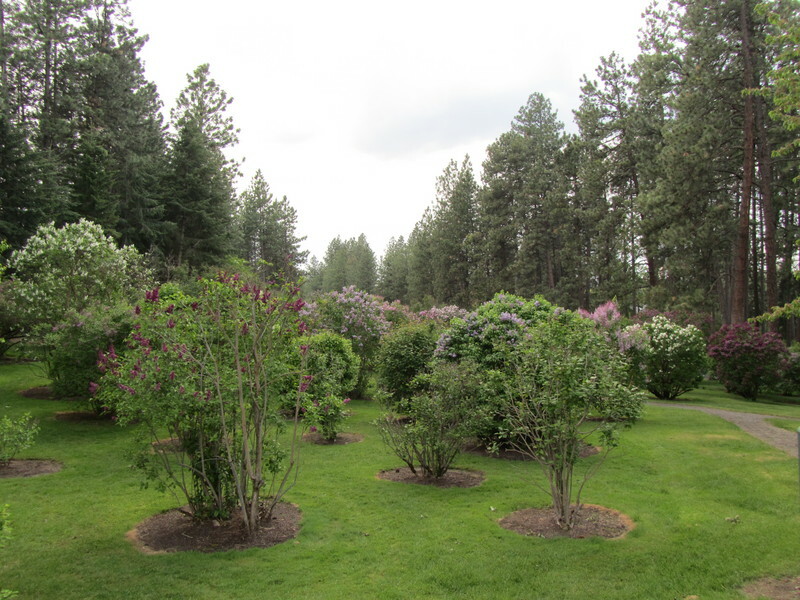 The Spokane Lilac Club donated 40 shrubs to the Spokane Park System in 1942 some of these are in Manito. 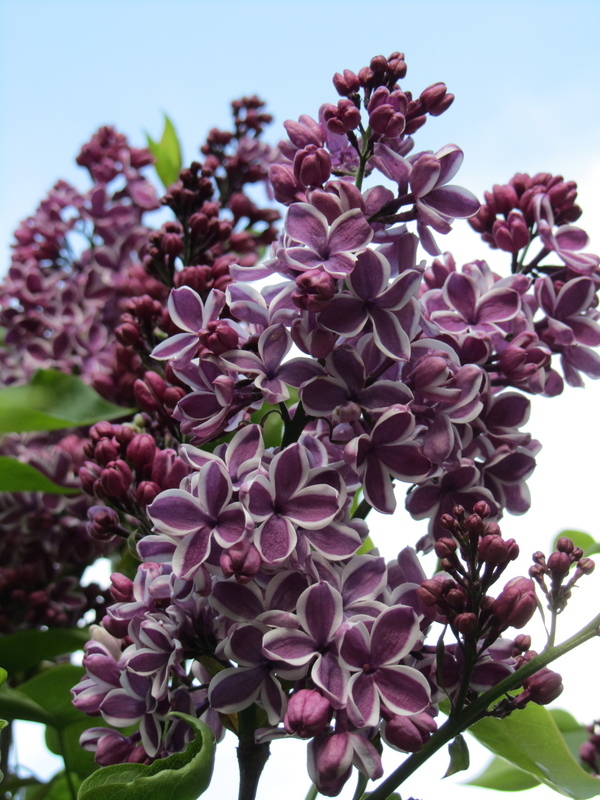 A hybrid lilac was created in 1999 specifically for Spokane called the Syringa Spokane Lilac. In 2008 several plants had matured enough to be planted in the Lilac Garden. This two-toned magenta flower opens bright and ends in a lighter pink-silver-white as it matures. The highlight of lilac season is May and June and visitors to the park are hit with the amazingly sweet and fragrant smell of lilacs. Other lilacs in the Lilac Garden include syringa vulgaris (wedgewood blue), syringa x prestoniae, syringa oblata (Cheyenne blue single), syringa oblata dilatata (pink single), and syringa yunnanensis (purple single). Buffalo at Manito Zoo: Image courtesy of Tony and Suzanne Bamonte, Spokane, WA. 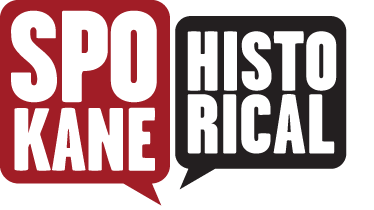 Narration from items in the Northwest Room, Spokane Public Library, Spokane, WA and the files at the City of Spokane's Parks and Recreation Department, City Hall, Spokane, WA. Tracy L. Rebstock, “Lilac Garden,” Spokane Historical, accessed April 21, 2019, https://spokanehistorical.org/items/show/67.